Serving Michiana Communities including South Bend, Elkhart, and Niles. J Wilson Construction provides commercial and residential building services ranging from remodeling to new construction with the latest materials and techniques. 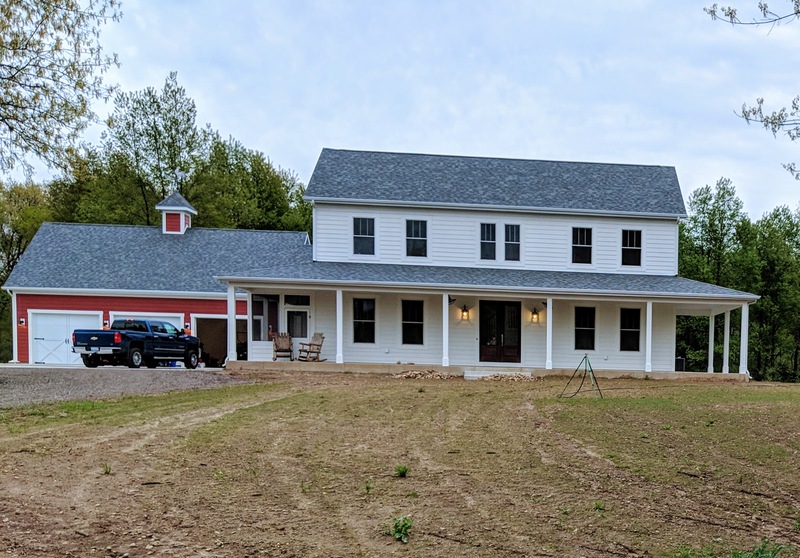 Founded in 2008, J Wilson Construction Company, LLC, a custom builder serving Michiana communities, builds it's reputation on meeting the needs of the customers. Providing a quality service that meets and exceed local building codes. Josh Wilson, owner, has an extensive background in residential, and commercial building. This experience assists J Wilson Construction to build beautiful homes and businesses. © 2019 J Wilson Construction & Company, LLC.